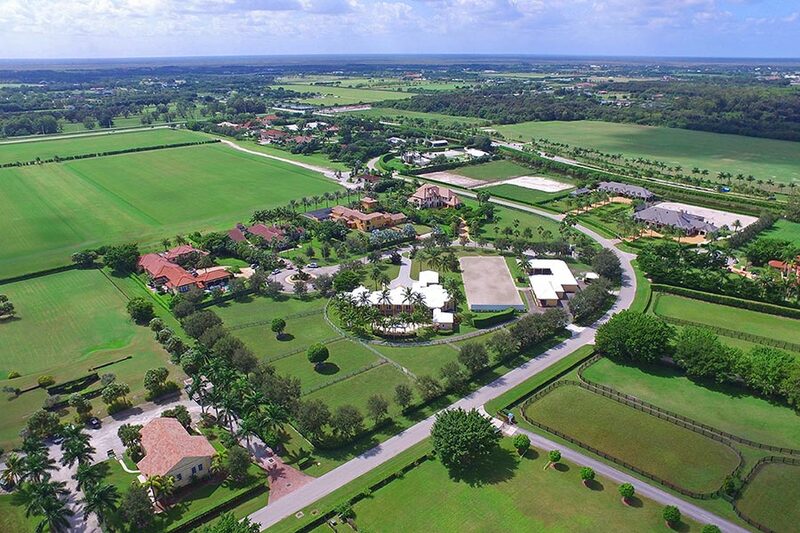 A Wellington, Florida, home outfitted with an equestrian arena and stables will go to auction Feb. 15 with a reserve price in a luxury real estate auction of $2 million. The 4,931-square-foot home sits on 3.74 acres of land, and has a 12-stall stable and a mitered arena ideal for dressage or hunters and jumpers, said Trayor Lesnock, president and founder of Platinum Luxury Auctions. Additionally, he said, the paddocks can be moved to where the current arena is to allow for a larger one to be built. “You can create a larger ring where the paddocks are now and accommodate more horses or a different discipline of horses,” he said. Joseph and Gaye Scarpa purchased the land in 1999 for $90,000, according to Palm Beach County records. The house was built in 2001. “It’s our dream home,” Mrs. Scarpa told Mansion Global. In addition to its equestrian facilities, the four-bedroom Bermuda-style home has a sauna, swimming pool and guest house, which can also be used as groom’s quarters, Mrs. Scarpa said. Located in “the winter equestrian capital of the world,” the home is just two miles from the Palm Beach International Equestrian Center—which hosts the Winter Equestrian Festival each year from January through March—and even closer to the Global Dressage Festival, which the Scarpas co-founded, Mrs. Scarpa said. According to the high end real estate listing, the house has been on and off the market since November 2015, when it was first listed for $6.15 million, Mr. Lesnock said. Most recently, it was listed for $4.95 million in December 2018. The Scarpas decided to sell their home in order to downsize, but they plan to remain in the area, Mrs. Scarpa said.